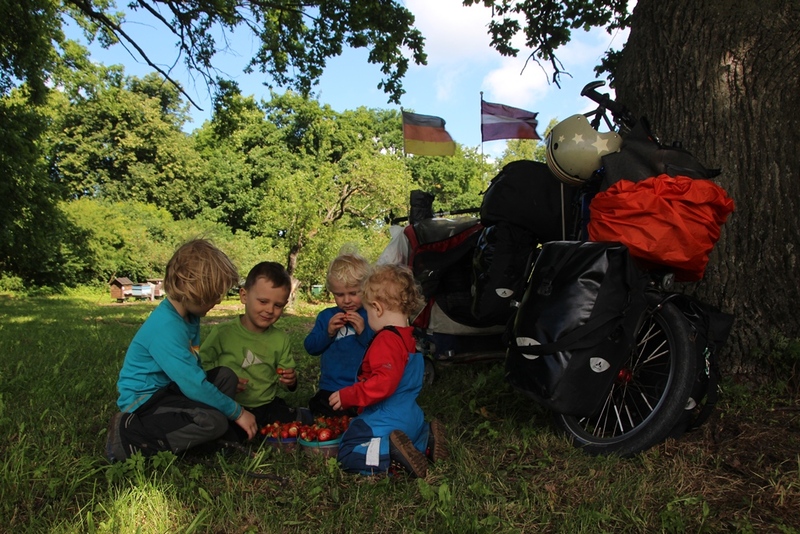 Four little strawberry pickers admiring their feast! / yield. 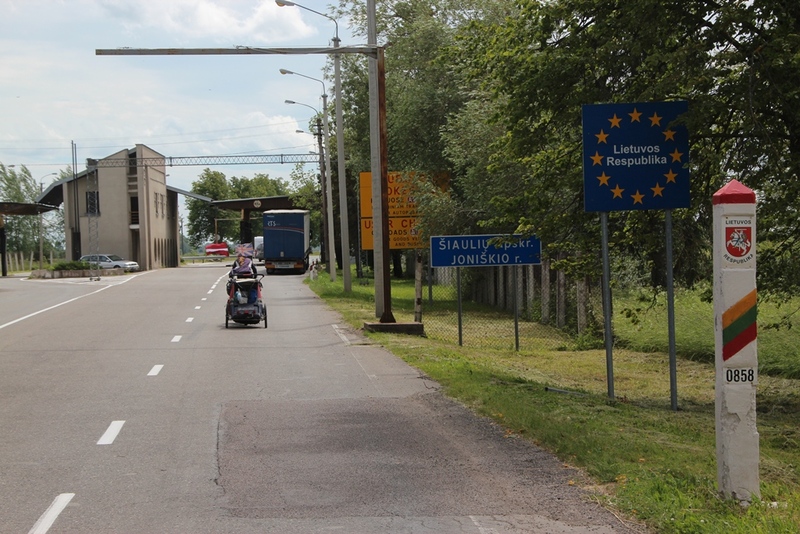 Firmly back in EU again and crossing the border is practically like entering a new county.